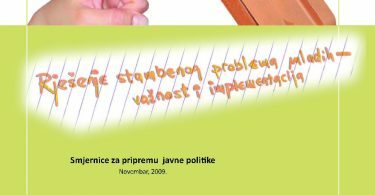 Description: “Housing for the Young – Support to Get a Roof” contains a detailed presentation of market aspects of the youth housing problem, show cases of good practice in addressing these issues in BiH and surrounding countries, as well as review the social position of youth and their importance for development of local communities and whole society. 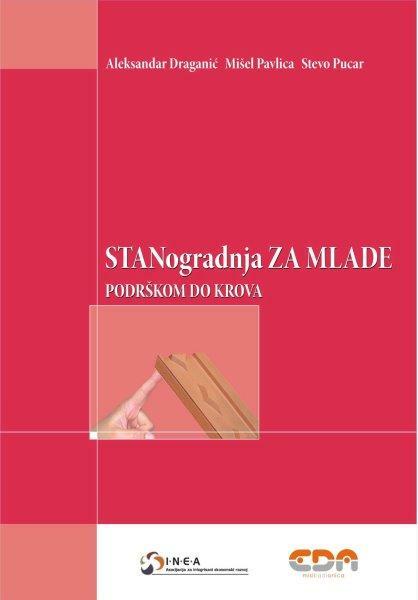 In addition, the book describes some of the possible approaches in the implementation of projects of encouraged housing in local community. The publication is available only in local language.